Another Genoese team at San Siro for Milan. After beating Sampdoria 3-2 in the tenth day of the championship with goals by Patrick Cutrone, Gonzalo Higuain and Suso, the eleven coached by Gennaro Gattuso will be against Genoa in the recovery of the first day that was not played last August for the tragic events of the collapse of the Morandi bridge in Genoa. Since the arrival of Ivan Juric on the bench rossoblù in place of Davide Ballardini, Genoa drew two races out of two the last of which at home against Udinese 2-2 with goals from Romulo on penalty and Cristian Romero. Conti and Caldara will be absent in Milan while these days will be important to evaluate the conditions of Strinic and Bonaventura. Three players in doubt in Genoa: Spolli, Favilli and Marchetti, while Romero must serve a disqualification round. There were 6 Over 2.5 in the first 6 races of the season played by Milan at home between league and Europa League. Milan have always scored at least 2 goals in 5 of the first races of the season played at home between the league and Europa League. Milan have never suffered goals since Genoa in the last 3 games. Genoa always scored in the last 6 games. 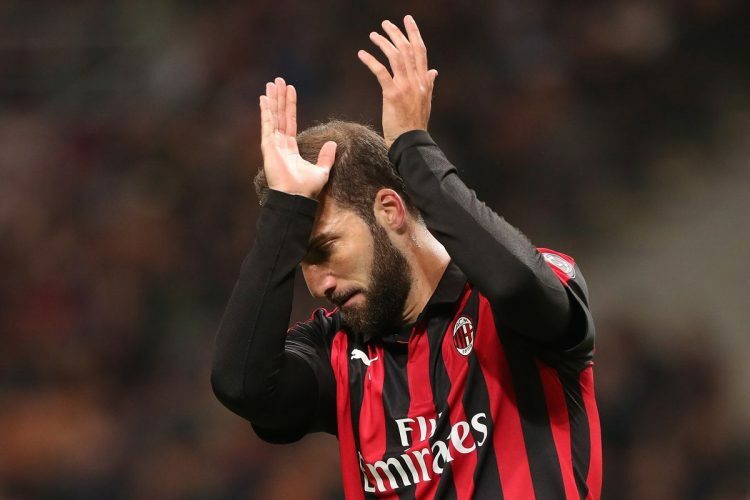 Milan are favorites thanks to an attack led by Gonzalo Higuain, but the Genoa team is not closed in defense and in the last trip also surprised Juventus. Our choice for this recovery falls on the 7th consecutive Over 2.5 season with the Rossoneri at home.